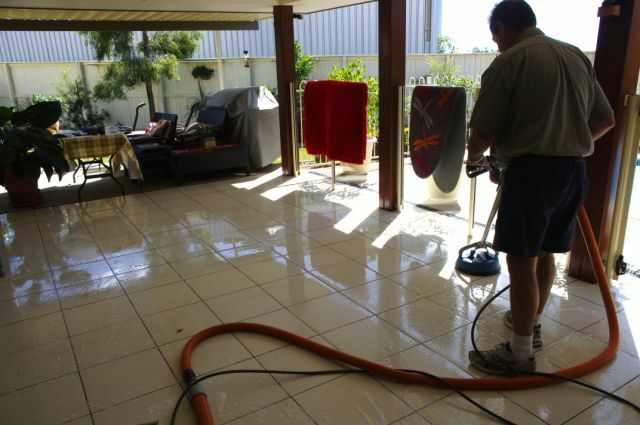 With 25yrs experience in Bundaberg, we pride ourselves on the quality of our steam cleaning services. Our fleet of machines are all self powered, & now spearheaded by the very latest technology in our "Hot Vapour” unit, removing in ground dirt and stains like never before. 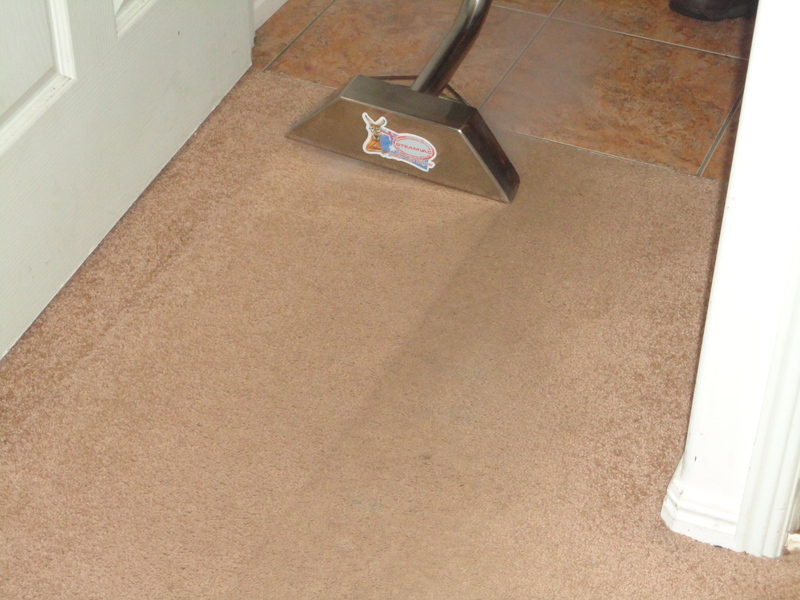 We are even more confident of providing customer satisfaction with the most hard to clean jobs. With the popularity of ceramic floor tiling, our hard floor steam cleaning unit, now gives customers the opportunity to watch their tiles & grouting come back to life as our experienced operators get to work on removing built up grime. 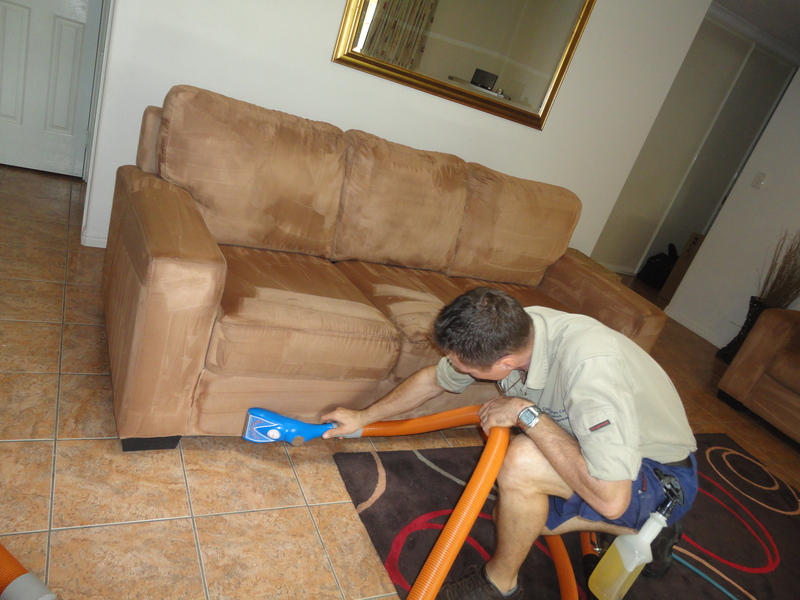 Upholstery on lounge suites & dining chairs can also get a new lease on life with our steam cleaning treatment & to compliment this service, we also provide fabric protection to prolong the life of your valuable furniture.